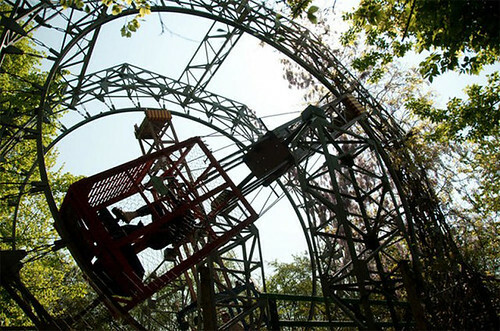 Come they did– Bruno now presides over a 500-seat outdoor eatery… to which the now 76-year-old inventor has added the Ai Pioppi camping ground and amusement park: a collection of whimsical amusement park rides, all hand-built by Bruno, that are Ai Pioppi’s main draw. As we brace for the thrill, we might recall that it was on this date in 1888 that Marvin C. Stone was awarded a patent for the first wax-coated drinking straw (paraffin-coated manila paper) and the spiral winding tube-making process used to make it. 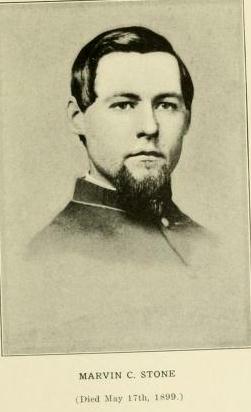 Stone, already a success with his paper cigarette holders, decided to try for a replacement for the rye grass shoots that, until his invention, were the drinking straws of choice– while they worked, they imparted an undesirably grassy flavor to beverages. Stone’s invention so succeeded that within two years his straws were outselling his cigarette holders; in 1906, he patented a winding machine to automate the process and keep up with demand. 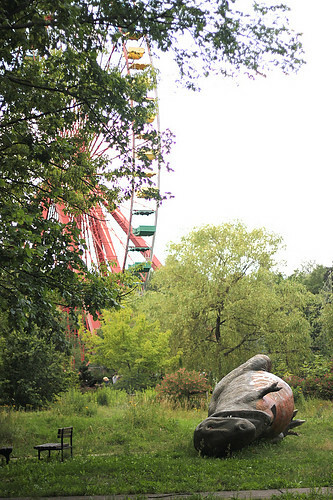 East Berlin’s Kulturpark Plänterwald had been the only amusement park in the German Democratic Republic (GDR)– a kind of Coney Island for socialists. 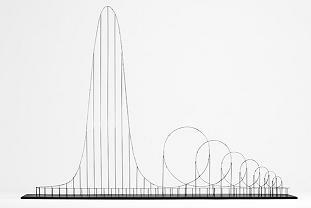 There was no real coordination nor theme – it was a mix of attractions and rides. But when the GDR collapsed in 1989, Kulturpark Plänterwald– suddenly exposed to market forces– quickly followed. 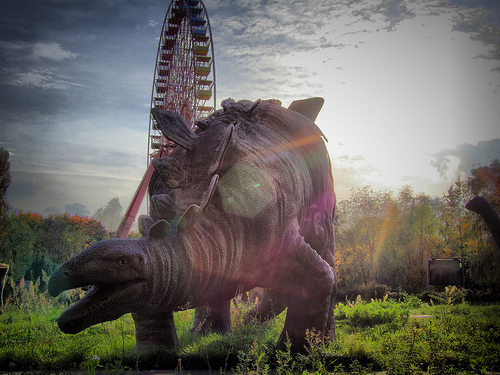 It had a brief renaissance (as “Spreepark”) in the early 90s– but promptly fell victim to a lack of available parking. 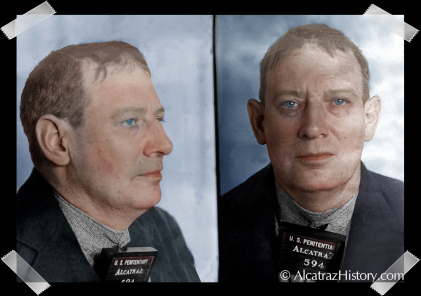 As we keep watch for falling comets and asteroids, we might recall that it was on this date in 1916 that Robert Stroud stabbed and killed a prison guard at Leavenworth Penitentiary– resulting his being moved to “segregated” confinement for the balance of his sentence. While serving his solitary tme, Stroud– who’d been assessed by prison psychologists as “a psychopath with an IQ of 134”– began to work with birds (largely canaries). 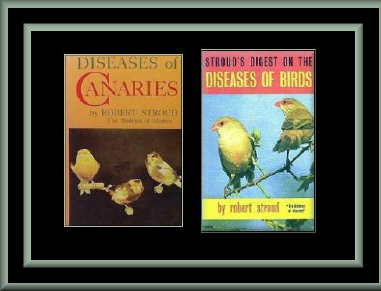 Ultimately his research, conducted entirely in his cell, resulted in two books, Diseases of Canaries, and a later edition, Stroud’s Digest on the Diseases of Birds, with updated specific information. 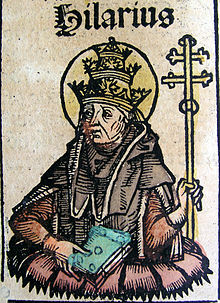 He made several important contributions to avian pathology, most notably a cure for hemorrhagic septicemia.